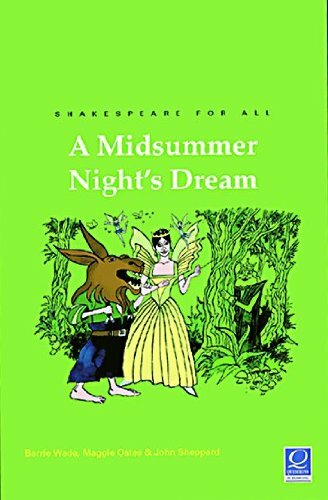 A series of three plays: Midsummer Night's Dream Julius Caesar Romeo and Juliet Use these famous plays to include all abilities. These exciting, performance-based packs really make Shakespeare s plays come alive! These resources have been produced as a response to requests for pupil books that can: Be annotated as work progresses. Be kept for revision purposes. Provide an attractive record of pupils study. Each of the resource books contains key extracts from the text and cast lists, plus summaries of the most important scenes in the play. It also has a wealth of ideas for: Experiencing the play through performance. Bringing the story to life. Relating to the characters. Understanding Shakespeare's language. Exploring the message of the play.